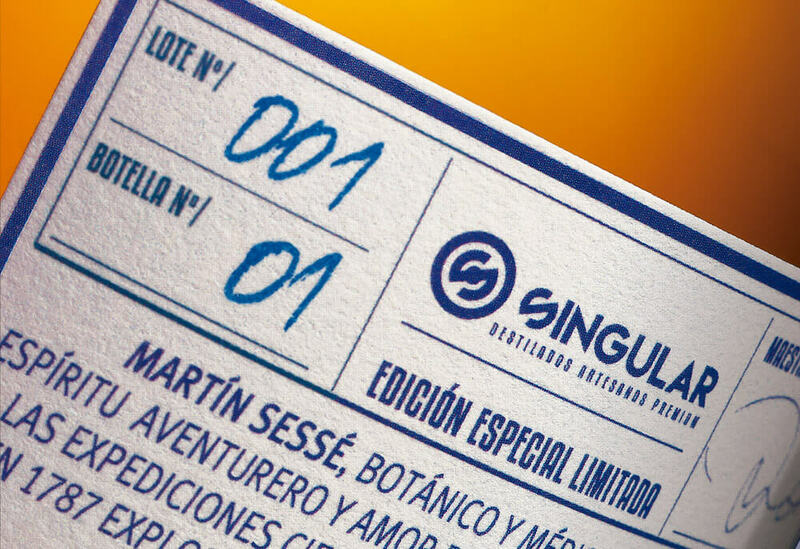 Martín Sessé is a microdistillery crafted gin, with no industrial processes or chemical additives of any kind. 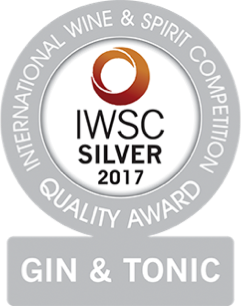 A Gin made with 100% natural ingredients, distilled in a copper pot with no hurry, handcrafted, giving the time to macerate each ingredient to the perfect point, distilling and left for resting the precise time in order to allow all the flavors to assemble perfectly. 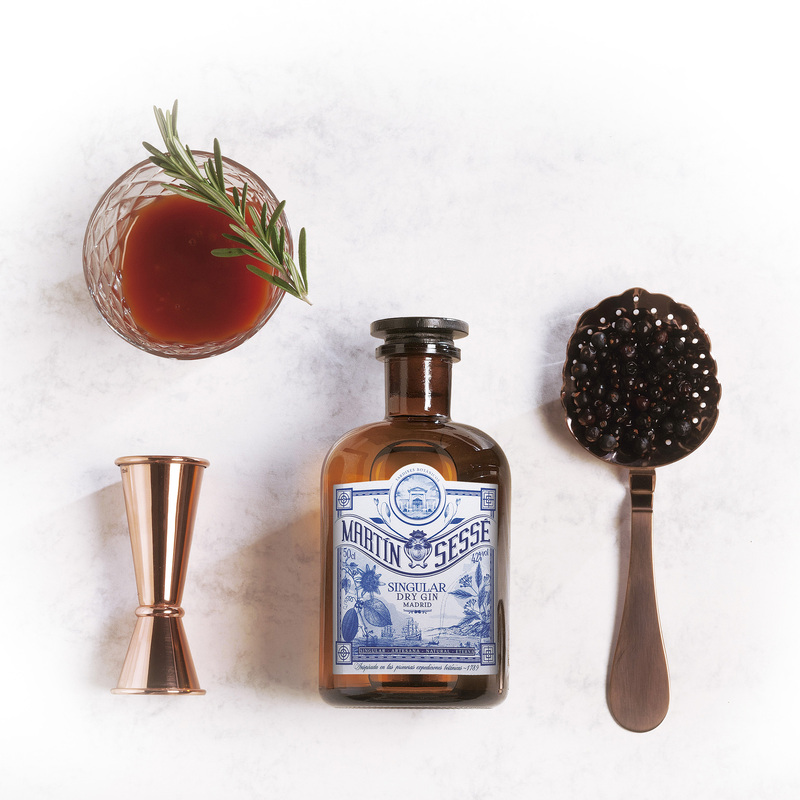 A gin with a body, fulfill with aromas, with the complexity of unique and exceptional botanicals inspired by Martín Sessé’s expeditions, such as sweet potatoes or pumpkin seeds, and with Madrid local ingredients such as violet and vervain (verbena) , a tribute to the “Madrid castizo” of violet sellers and the August “verbenas” (Madrid outdoor celebrations that take place during the summer nigths in mid august). Distilled in a “CARL Distilleries” copper still in small batches. Numbered "pharma bottles” for a unique recipe. 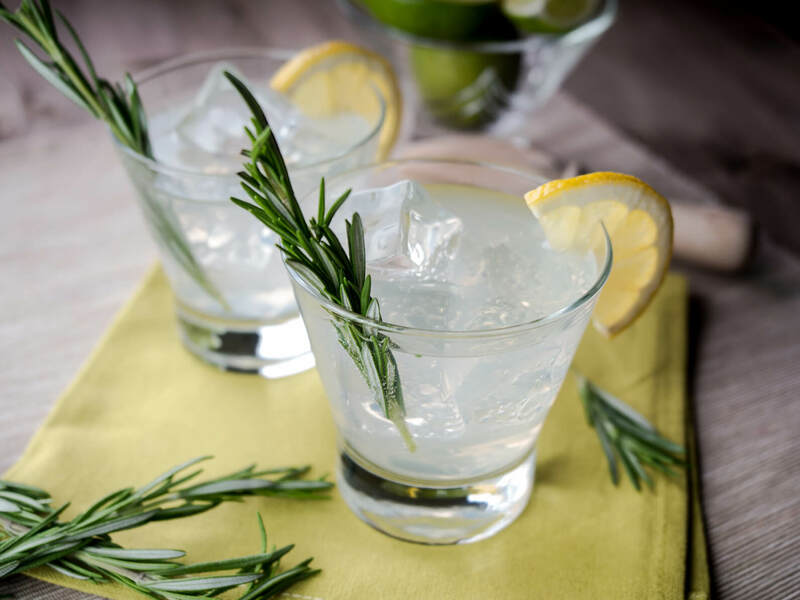 Martin Sessé presents a full gin, smooth from beginning to end, full of subtle nuances; In balance with the juniper, it grows in complexity with each sip. 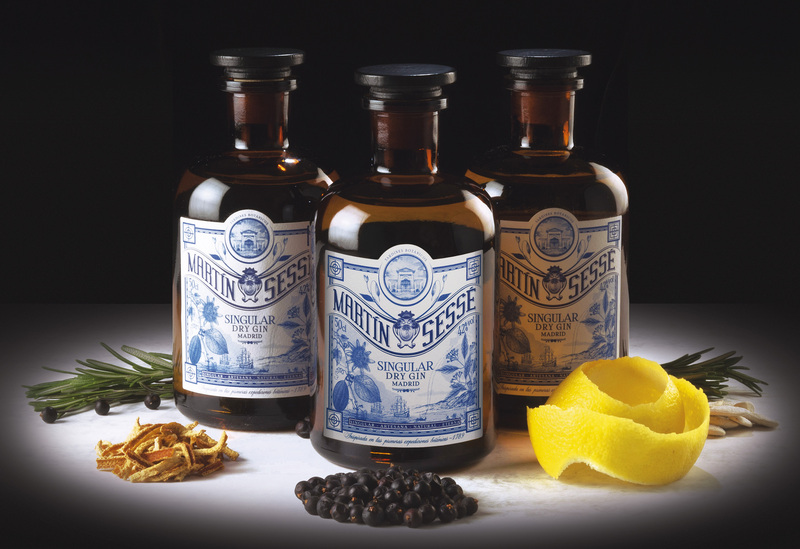 Martín Sessé can be enjoyed in a sophisticated cocktail or in a classic Gin & Tonic, but also neat, with a solid rock of ice or accompanied by any of the botanicals included on its recipe. 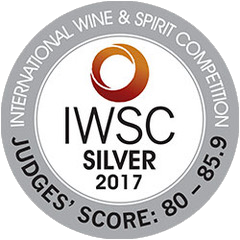 We invite you to enjoy it with your five senses, to appreciate its softness and its unctuousness acquired in contact with the copper, and its sophisticated flavor.